Southport Macmillan Cancer Information and Support Centre will be holding its first ‘Health and Wellbeing event’ of the year on Thursday 14th March at the Royal Clifton Hotel in Southport and anyone who has been affected by cancer, whether directly or through supporting someone is invited to come along. The centre, a joint partnership set up by Macmillan and NHS Southport and Formby Clinical Commissioning Group (CCG), is holding the event in partnership with Southport & Ormskirk Hospital NHS Trust, at the Royal Clifton Hotel from 2pm – 4.30pm. There will also be a mindful movement taster session at the event, Boots mini pamper sessions and hand massages by Sefton OPERA throughout the afternoon. 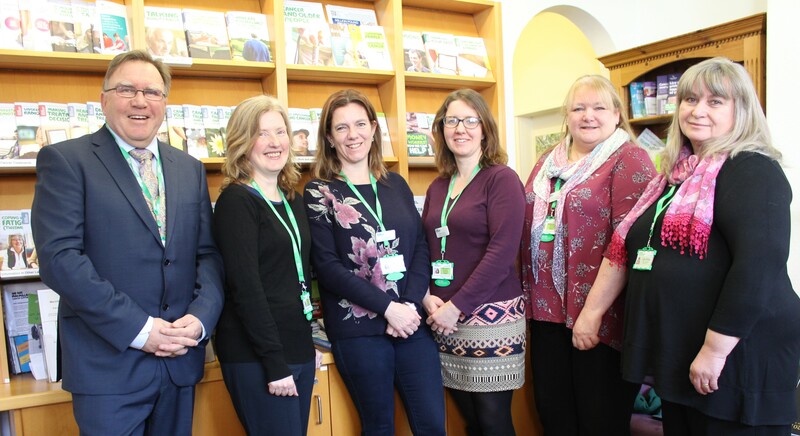 Sonia Holdsworth, Macmillan Partnership Quality Lead for Cheshire and Merseyside, said: “We saw over 150 people at the last event and we hope to see even more this time, they are always a great success and the more people we can support the better. Anyone affected by cancer, either recently or in the past, as well as family and friends supporting others are welcome to book onto this free event. The events are friendly and educational with the opportunity for visitors to chat to cancer nurse specialists, key organisations and support groups. The Macmillan Singing Group will also be performing on arrival, to welcome people to the event.